Entries from Digital Intelligence tagged with "france"
Pinterest is launching ‘Promoted Pins’ ads in France as the first non-English speaking country to offer Pinterest’s advertising program. 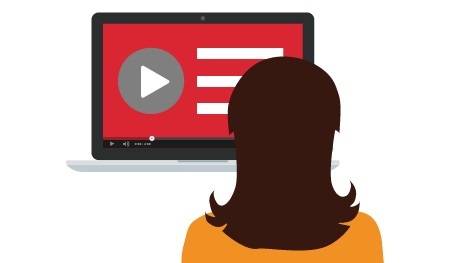 Live ad views in Europe, fuelled by major sporting events such as the Winter Olympics, saw growth of 67% year-on-year, compared to 77% in the US, according to new research. 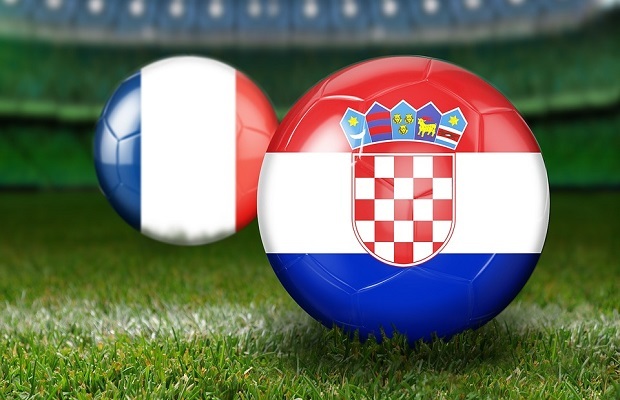 Despite England’s crushing loss in the semi-final against Croatia, the team managed to jump one place to 3rd in Socialbakers’ Social Media World Cup, leapfrogging Argentina to take the bronze medal position, while France leads, according to new research. Following a bumper weekend of World Cup action, France remain the top semi final team in terms of social buzz, with England coming second, according to new research. 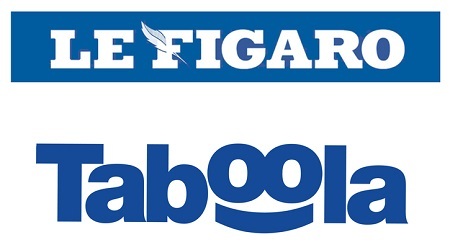 Major publisher Le Figaro adopts innovative Taboola Feed to boost revenue, engagement and to grow audiences across mobile in France. Following an incredible and unpredictable knockout stage, Socialbakers’ 2018 Social Media World Cup now shows that France are the most talked about side of the quarter finalists. 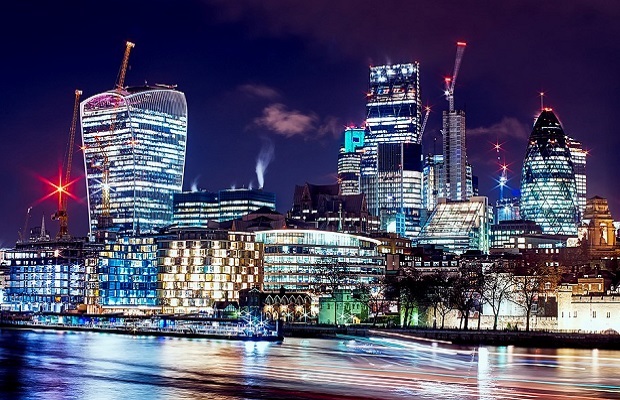 Criteo is to invest €20M in an AI Lab in Paris, which aims to carry out R&D into interpretable and transparent AI models to improve online advertising and retailing. Day two of the Cannes Lions Festival featured talks from Samsung, Publicis and YouTube. Watch highlights of key moments below. 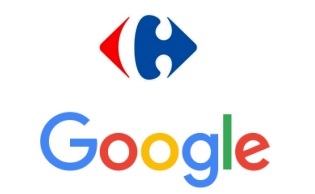 Carrefour and Google have partnered for three digital shopping initiatives, including voice search, cloud computing and AI. 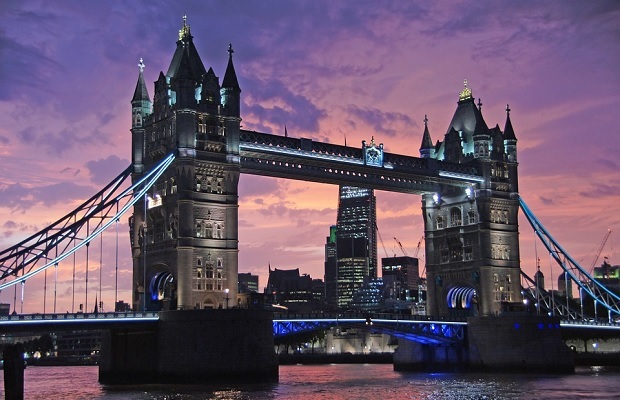 London is the Artificial Intelligence (AI) capital of Europe, home to double the number of AI companies than closest rivals Paris and Berlin combined, according to new research. In February 2018, the Paris region’s governing body launched a Snapchat campaign for Paris Fashion Week, in an attempt to reach tourists and Parisians, and engage with a younger audience. This case study looks at how it achieved a staggering 5.7 million views after being shared by Snapchatters via Chat or Stories. The Le Monde group has signed a global partnership with leading native advertising solutions provider, Ligatus in a bid to provide a more transparent sponsored content service to its users across a variety of platforms. 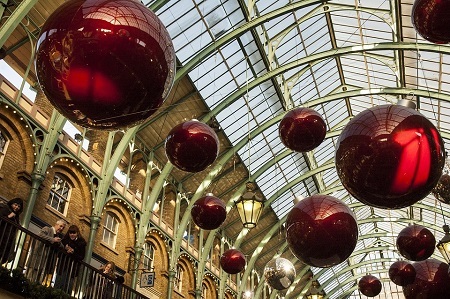 Although 53% of people in the UK are doing some or all their grocery shopping online, there’s a massive gap between what consumers want, and what retailers are offering, according to new research. The Paris region’s governing body has launched a Snapchat campaign for Paris Fashion Week, in an attempt to reach tourists and Parisians, and engage with a younger audience.